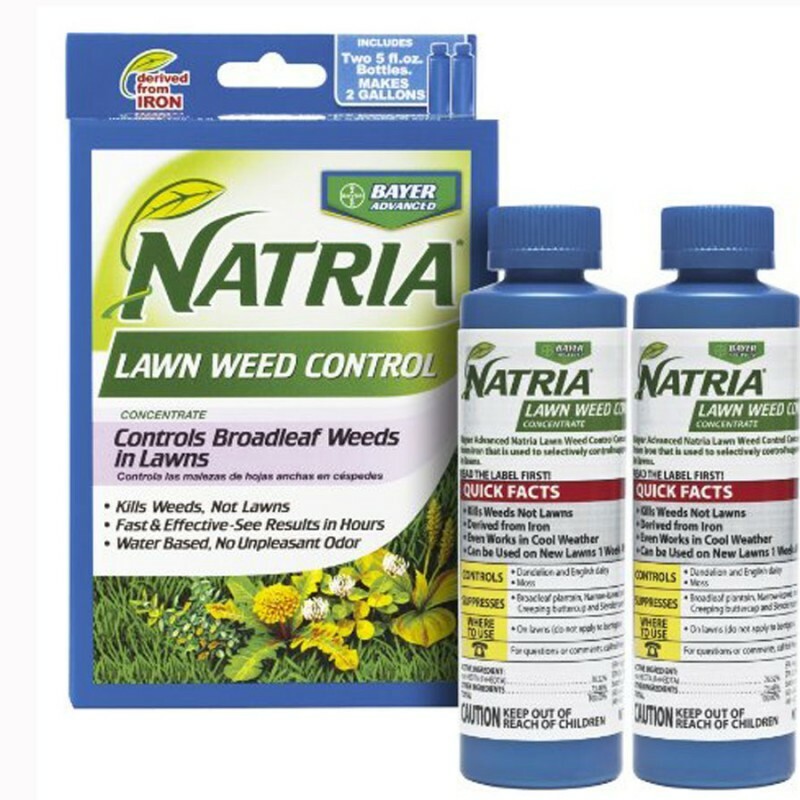 Lawn Weed Killer by Bayer kills weeds not lawns. 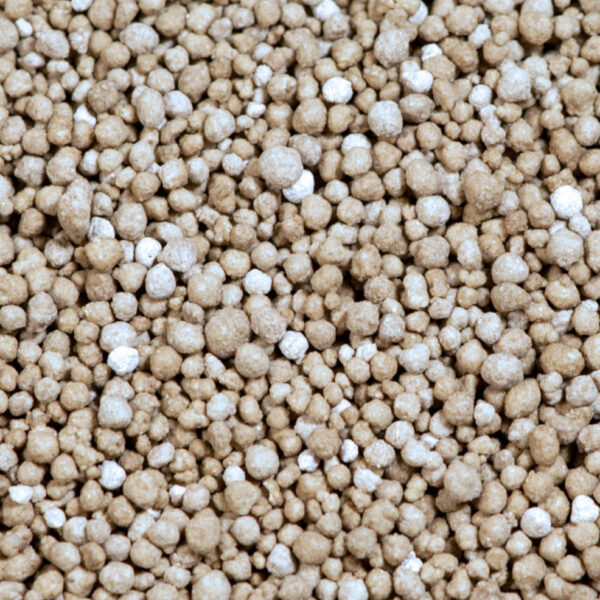 Lawn Weed Killer can be use on turf (do not apply to bentgrass). 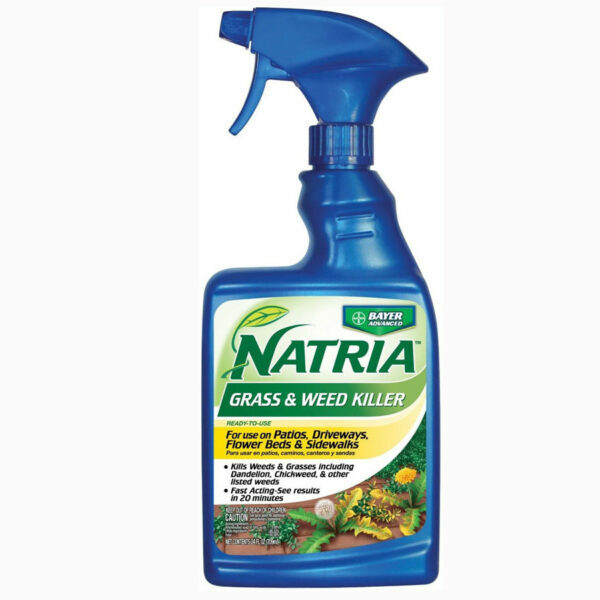 Controls or suppresses Algae, Black Medic, Broadleaf Plantain, Bull Thistle, Canada Thistle, Chickweed, Creeping Buttercup, Creeping Charlie/Ground Ivy, Dandelion, Dovefoot Geranium, English Daisy, False Dandelion, Lichens, Liverworts, Moss, Narrow Leaved Plantain, Oxalis, Persian Speedwell, Prostrate Knotweed, Shepherd’s Purse, Silverweed Cinquefoil, Slender Speedwell, White Clover, Wild Chamomile. Fast-acting! See results in the same day. Mix 5 fl. oz. 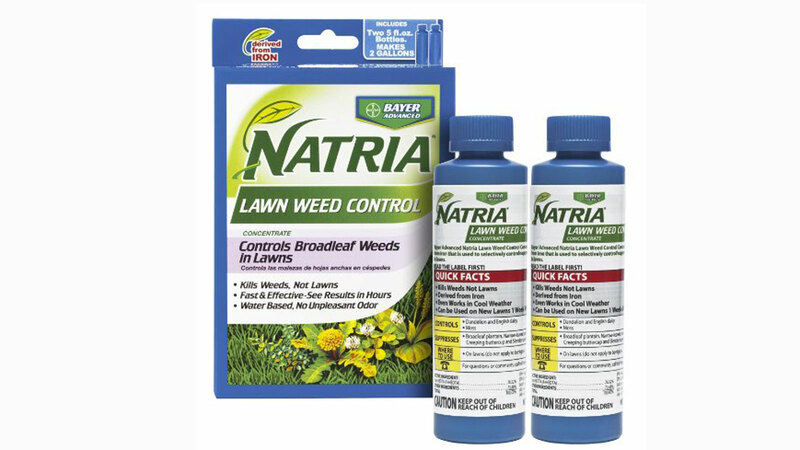 of Bayer Advanced Natria Lawn Weed Control concentrate into 1 gallon of water. 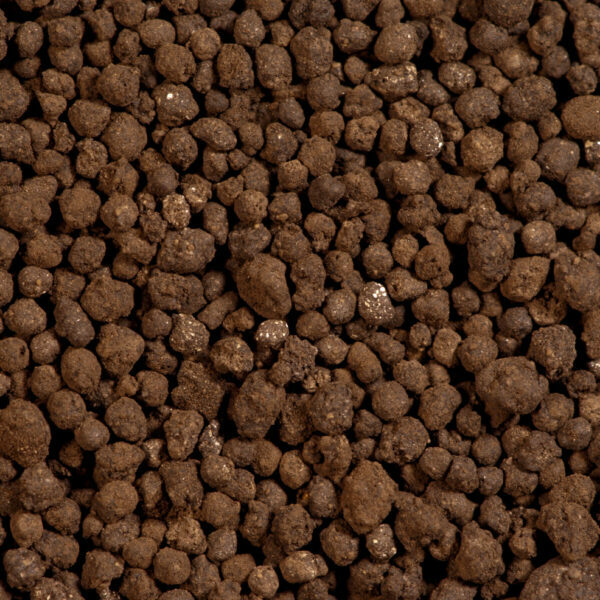 Apply the mixed solution at a rate of 0.5 – 1 gallon/100 sq. ft. Any standard hand-held or backpack sprayer can be used. Thoroughly spray weeds. 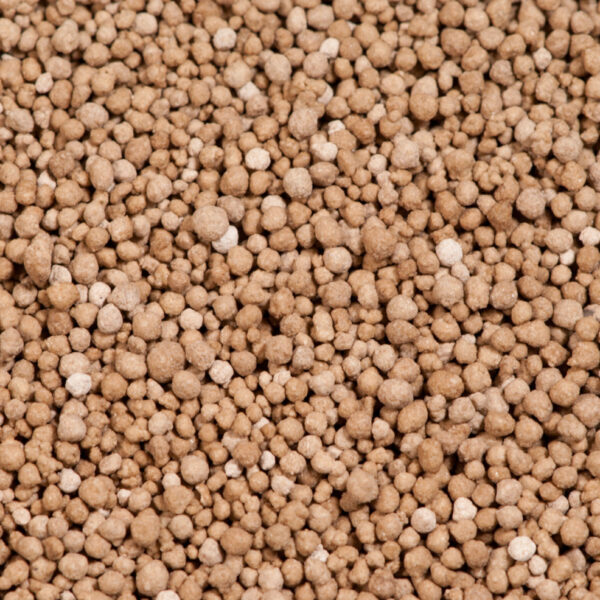 Use a coarse nozzle setting to reduce drift. Uniform coverage is important. class="product-template-default single single-product postid-1241 samba_theme samba_left_nav samba_left_align samba_responsive woocommerce woocommerce-page wpb-js-composer js-comp-ver-5.0 vc_responsive"